Successful companies fit into a bigger picture. Startups into early-stage companies, which were the focus at #MedMo16, are now playing the niches like genetics, patient-focused discovery, condition management and cost-effective specialized clinical innovations. Anything that simplifies a process and saves money is attractive. Complex ‘big data’, analytics and ‘population health/integration’ solutions aren’t in the lead anymore because there are a lot of them and they all look alike. Nothing is revolutionary. The idea that an app, device or software will ‘revolutionize healthcare as we know it’ is now recognized as absurd. (The cocktail/drinks party is ovah!) Cases must be proved first, usually on your self-funded or FFF (families, friends and fools) dime, if you want to partner with the Big Dogs. Value-based care, this year’s darling, is already being seen as a vague ‘catch-all’ in a way that Triple Aim and ‘outcomes/evidence-based care’ were eventually found to be. As a meme, it’s turning out to have the life of a fruit fly. It has to be easy to access, preferably on something the average patient or clinician already has or can acquire easily, like a laptop, tablet or smartphone. 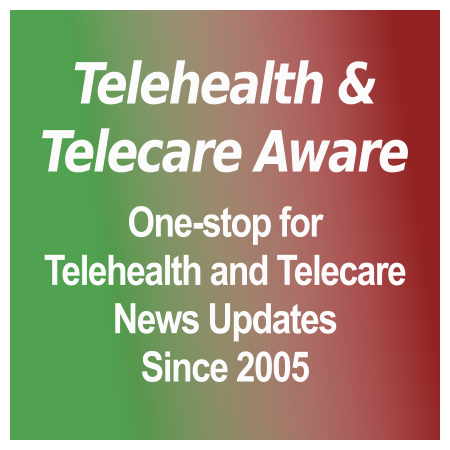 The idea of having to place a special purpose-built device in, let’s say, a home, is looking more and more ‘analogue’ indeed, a trend we are seeing in the traditional hub-based telehealth market and even slowly in telecare and traditional PERS. Funding models are changing, with more bootstrapping, self-funding, expand you go and less emphasis on big investment and selling out fast. As funders on a NYeC DHC panel pointed out last Wednesday, don’t raise more – or less – than you need. 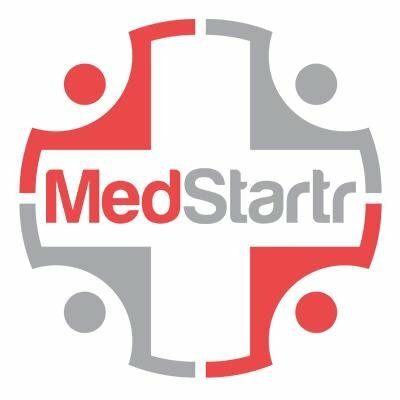 At #MedMo16, Crowd Challenge participants were judged by a combination of the interested MedStartr/Health 2.0 NYC community through the MedStartr funding platform, and then by a panel of judges who have leading clinical, technological, patient advocate and funding experience. In short, a group that has seen a lot over the past decade plus, has been up and down the Hype Cycle, and is down to Brass Tacks. Again courtesy of the MedStartr crowd-based healthcare investment fund and HealthTechTalkLive is the video of the second day at #MedMo16 from City Winery in NYC. It is just over 6 hours and includes both a panel discussion and individual presentations on what healthcare and the ACA will look in the Trump administration, blockchain, what it is like to grow your startup to a ‘baby unicorn’, human-centered design, investment and–most interesting to this marketer–being a ‘lean rat’ to run that business plan maze (2:29:00). Day 2 link is here. More on this when your Editor has time to recover! Special thanks to Alex Fair, Tom Tagariello, Ben Chodor, Ivan Schlachter, Mimi Rosenfeld and Steve Greene on the #MedMo16 team. Day 2 will be posted tomorrow.